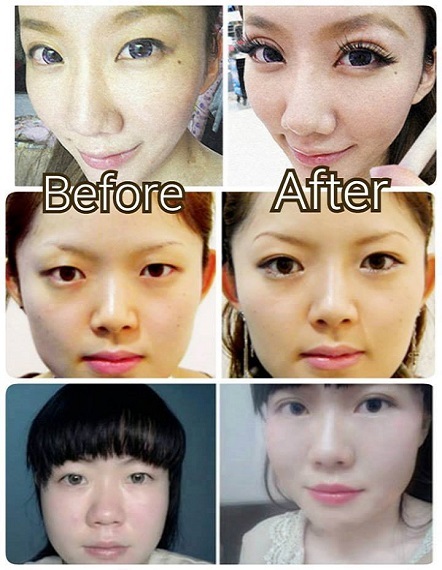 To firmly applied along the lash roots which want to formation of double eyelids. 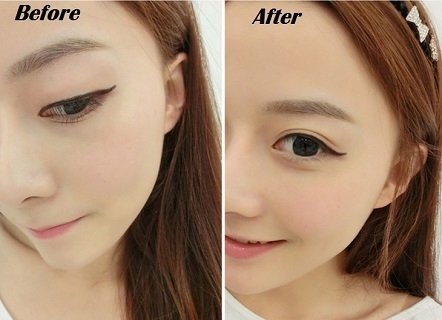 Gently spread evenly in the eyelids, let DK Big Eyes cream on the eyelid has a certain thickness. But cannot too thick, otherwise it will look fake, those are not familiar can try a few can master their own way up. 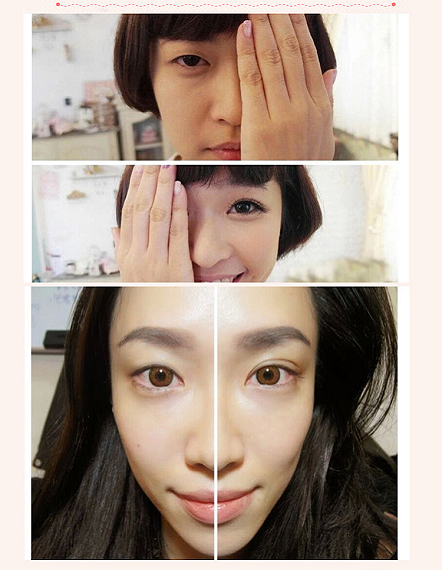 If DK Big Eyes cream dries already and feel support is not enough when open eyes, you can apply a second layer after the first layer is completely dry. Please note that we have to wait the first layer is completely dry only can apply for second layer. 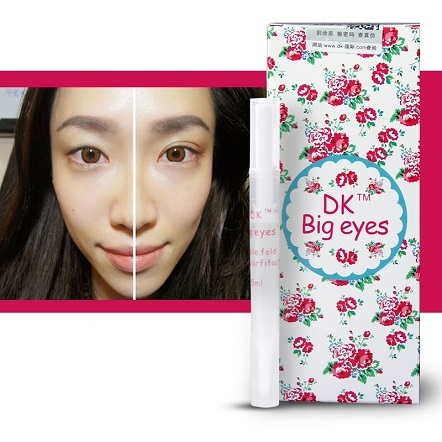 Do not open your eyes When DK Big Eyes cream is not completely dry. 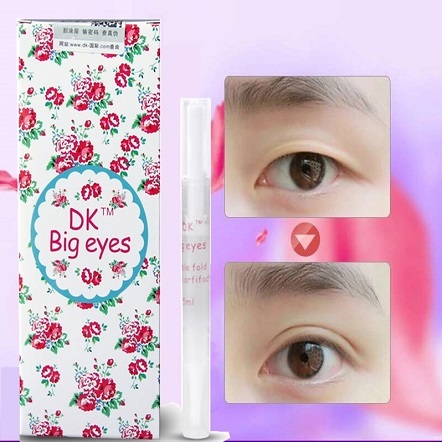 DK Big Eyes double eyelid styling cream. Can be directly applied and wash it with warm water. Some customer asked, after using this eye shadow can use it? YES, you can!